The application deadline for this position is 04/30/2019. 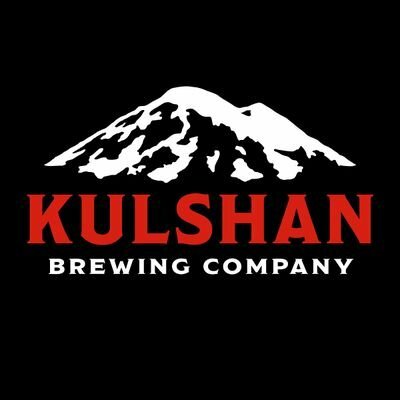 We thank you for your interest and time spent applying to work for Kulshan Brewing Company. Shift: Approximately 10 hours per day, 4 weekdays per week. Occasionally weekends and overtime are needed. Work Experience: Professional work production experience required, as well as experience in cellaring and packaging. Requirements: Attention to detail, meticulous cleanliness, concise and thorough communicator, and the ability to work long, strenuous hours while staying positive. - Ability to frequency sit, stand, walk, stoop, kneel, crouch, crawl, and climb. - Ability to frequently talk, hear, and smell. - Ability to frequently lift and/or move up to 55lbs. - Ability to frequently reach with hands and arms. Use hands to handle or feel objects, tools, or controls. - Vision abilities required by this job include close vision, distance vision, and the ability to adjust focus. - Must be able to participate in critical assessment of beers. - Fermentation data tracking including; Cell Counting, Attenuation, pH, Temperature, sensory and Diacetyl testing. - Represent Kulshan Brewing Co. at special events. Our mission is to sustainably produce exceptional beer, bring people together, maintain a fun and fulfilling workplace and give back to our community. Sustainability. Sustainability at Kulshan means profitability, caring for our employees and being good stewards of our environment. Passion and Fun. We are passionate, hardworking, and dedicated to our shared purpose of brewing exceptional beer, providing exceptional service, and having fun while we do it. Community Engagement. We are actively involved in our local community as philanthropists, as a gathering place, and as educators of craft beer culture. Teamwork and Cooperation. We listen to and learn from one another. We show our appreciation for one another and collaborate within our organization and with others in the brewing community. Quality and Innovation. We take pride in the continuous improvement of our products, services, and relationships, and in introducing new products and processes into the craft beer culture. Respect and Inclusivity. We embrace the uniqueness of every customer and employee, trusting one another to do our jobs and live out the Kulshan values. Transparency and Accountability. We share information, keep our word, and create an atmosphere of openness, accountability, and integrity.